Our mission is to serve the needs of the ASL Educational Community. We strive to provide free, easy-to-use reference and learning tools to enhance in-classroom learning for ASL Educators and their Students. Lynn Jameson holds a B.S. in Communication Sciences and Disorders and an M.S. in Education of the Deaf, both from Texas Woman’s University, Denton, Texas. She is a Level II certified interpreter, teacher for the Deaf and an ASL instructor with over 8 years experience working for and with the Deaf. 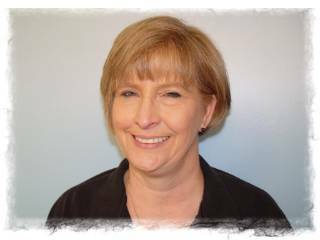 Lynn has taught at Tarrant County College, Northwest Campus, and now teaches ASL, Levels 1-4 for the Fort Worth Independent School District. Denise Stokes holds an M.S. in Deaf Studies from Gallaudet. She has done post-graduate work in Secondary Education with Ed. D. emphasis in Administration. 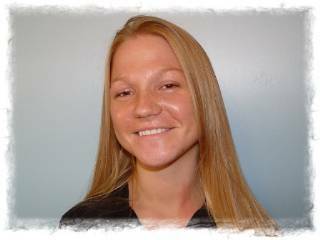 She is CT/CI certified from RID with 10 years experience. 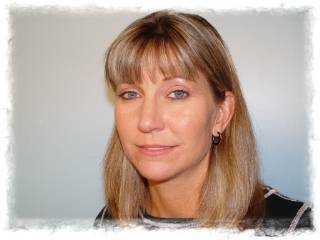 Denise has served as an ASL teacher for the Fort Worth and Arlington Independent School Districts. 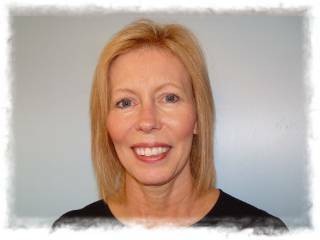 Cindy Cleveland is a BEI, state certified interpreter, Level III. She has 18 years community and church interpreting experience, has been a Deaf Education Teacher for 13 years and an ASL teacher for 2 years for a total of 15 years teaching experience. She has taught at Texas Christian University, Texas Woman’s University and now teaches ASL for the Keller Independent School District in Keller, Texas. 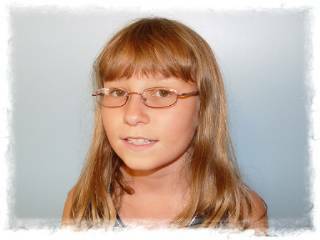 Heather Bise has been Deaf since birth. Heather holds a B.A. degree that includes Speech and Hearing Science, English, and Child Development from the University of North Texas, Denton, Texas. 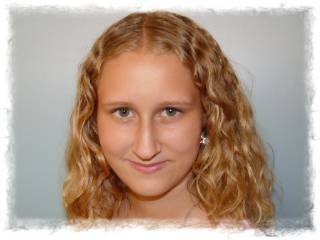 She is currently working on her Master's Degree in Deaf Education at Texas Women's University, Denton, Texas. 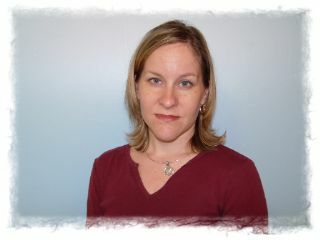 Heather works as a Regional Specialist for Deaf and Hard of Hearing Services through Deaf Action Center, Dallas, Texas. Nancy Doshier holds a B.S. degree in Sociology from The University of Central Arkansas, Conway, Arkansas. She is a Level I, B.E.I. Certified interpreter with two years experience as a community service interpreter in medical, educational, and religious environments. 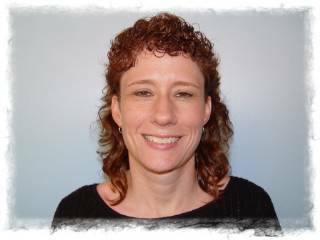 Elizabeth Scheppler holds a B.A. in theater from Texas Wesleyan University, Fort Worth, Texas and an Associate in Applied Sciences, Interpreting For the Deaf from Tarrant County College, Fort Worth, Texas. She is DARS/BEI certified, Level II. Elizabeth is currently teaching ASL 1 & 2 at Lamar High School in Arlington, Texas. Her teaching experience spans 8 years in the Arlington and Birdville Independent School Districts. Tanya Mills has been Deaf since birth, due to spinal meningitis. Tanya holds a B.S. from Gallaudet University in Library Science and an M.Ed. in Deaf Education from Western Maryland College. She has 32 years experience in teaching Deaf Education, has taught ASL at Tarrant County College (N.W. Campus) and at Texas Christian University, both in Fort Worth, Texas. Tanya is currently teaching ASL for the Keller Independent School District. Brian Evans holds a B.S. in Social Work from the University of Texas-Arlington and an Associates of Applied Science degree in Interpreter Training Technology from Houston Community College. 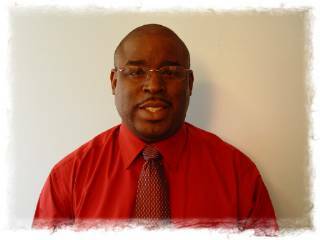 He is BEI Certified - Level III and has been interpreting in the community and educational setting for 19 years. Brian has worked for the Alaska State School for the Deaf, the Texas School for the Deaf, Deaf Action Center, and has served as an interpreter at both the high school and college level. He is currently an interpreter for the Irving Independent School District. 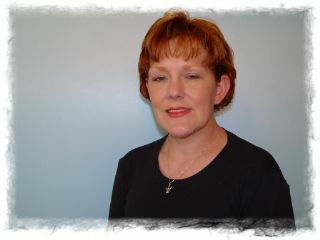 Jan Duncan is currently an interpreter at Tarrant County College (S.E. Campus), Arlington, Texas. She has also interpreted for the Deaf at Texas State Technical College. 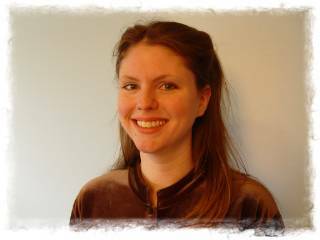 She has 7 years of classroom interpreting experience in English, Math, Religion, Geology, History, Cooking, Government, Speech, and Computer CAD. She has a B.A. in Deaf Education and is a certified Deaf Education Teacher. When she is not interpreting, she takes care of her husband, Paul and 2 wonderful daughters, Caitlyn and Megan (pictured below).